Over 1,000 students will get to receive free backpacks filled with school supplies this Saturday in Bixby Knolls as part of Councilman Al Austin’s annual back to school event. The “Back to School Summer Blast” will also feature free health screenings by Kaiser Permanente and Benevolence Health Centers, resource information and free food provided by the Long Beach Police Officers Association. This year, Austin’s office will host a concert in collaboration with Northside Vinyl, a North Long Beach record store. Live music and art will also be offered. 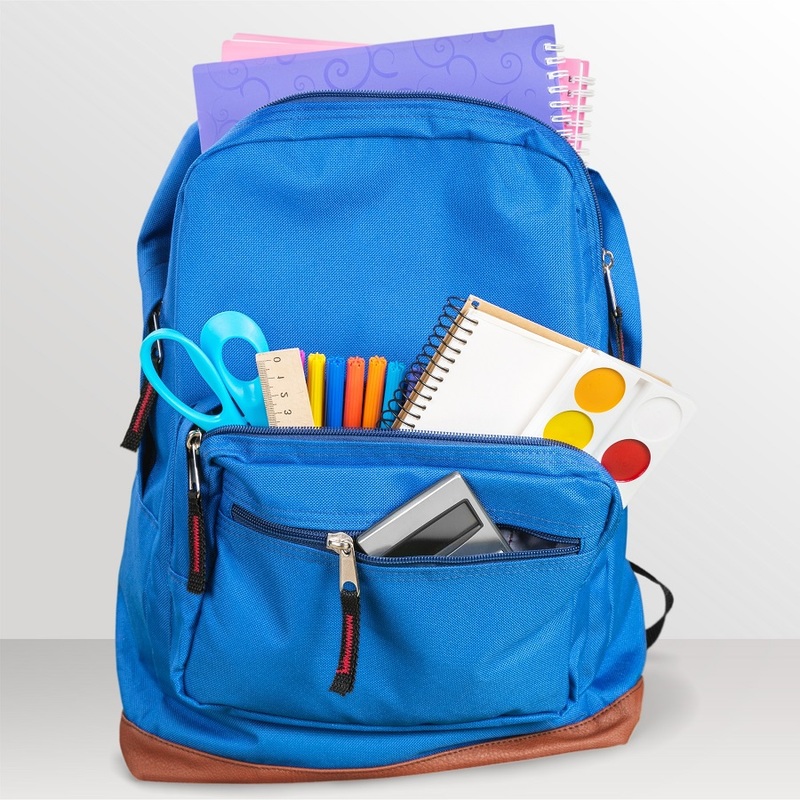 Children must be present to receive backpacks while supplies last. The event takes place Aug. 25 from 10 a.m. to 1 p.m. at Scherer Park, located at Del Amo Boulevard and 49th Street. For more information about the event call (562) 570-1326.